Electronic Arts and Comcast are said to be in talks about developing a streaming games platform. It’s unknown if this would be an implementation of the Origin platform of EA titles to Comcast’s X1 set-top box or something entirely different. How the agreement would work is that subscribers to X1 would simply be able to stream EA titles with their set-top boxes and without any extra consoles or fees. This does raise the questions of if the remote is used for games, if there is a special Comcast X1 controller offered, and if remotes are used are these even full, robust EA games or more like the casual, mobile versions put out. Prior to the rumored EA-Comcast team up, Nintendo did streaming games in the 1990s in Japan. The titles offered up came from the NES and SNES family of games. Also Sega did the same in the US around the same time with the Sega Channel and offered Genesis games. Some are expecting full, console games to be a part of the deal. On one hand that makes sense since mobile ports are made specifically for the two dominant operating systems. 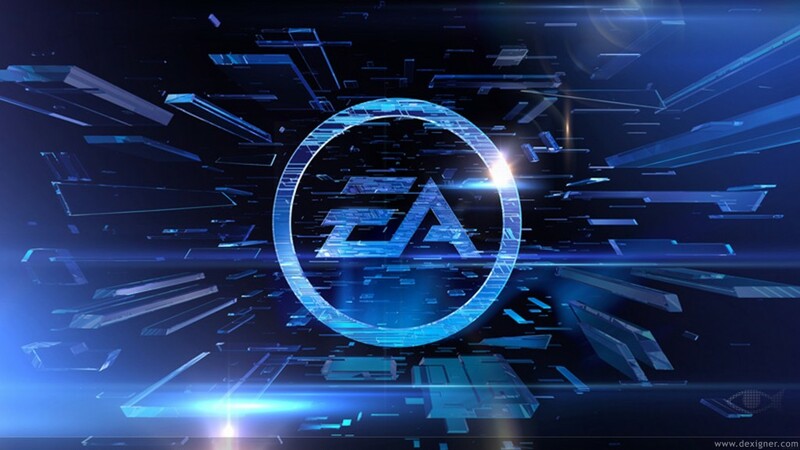 However, the versions of Electronic Arts’ Need For Speed, Madden, The Sims, and other franchises would most likely have an easier transition to set-top boxes given recent issues with bandwidth usage between companies and ISPs—not to mention the above stated question about controller functionality. What do you think of the Electronic Arts and Comcast team up? Let us know in the comments below.